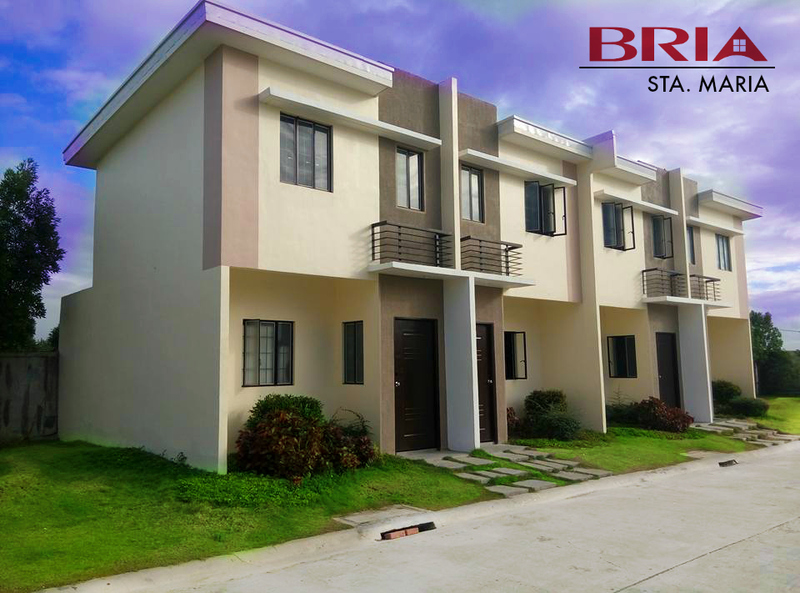 ANGELI TOWNHOUSE in Bria Homes Sta Maria, Bulacan is a Bare finished. 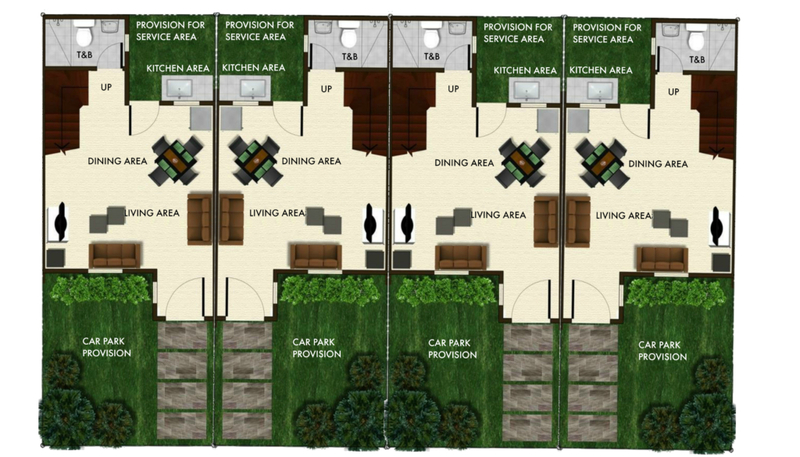 The above photo of the dressed up house is the same exterior turnover finishes and materials for Angeli Townhouse. 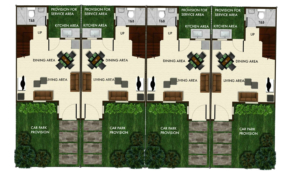 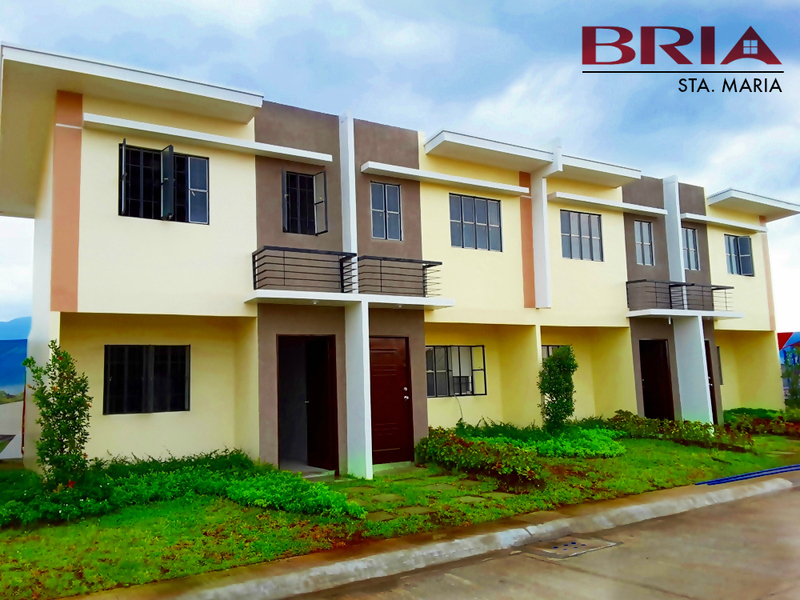 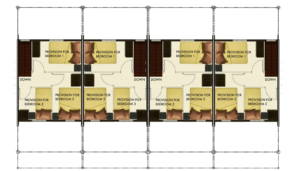 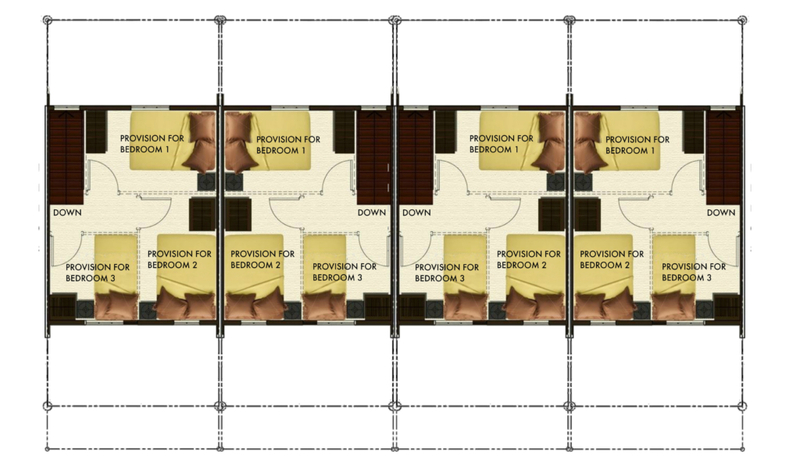 PHP P4,000 to P10,000 for Bria Homes Sta Maria, Bulacan Row-Houses and Townhouses.